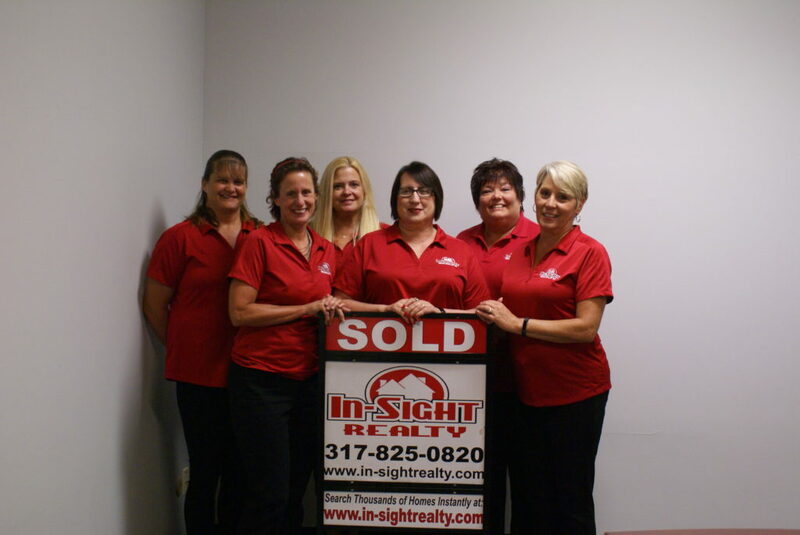 In-Sight Realty, LLC is a locally owned real estate brokerage serving the Central Indiana area. We have become one of the top agencies in Shelbyville. At In-Sight we focus on customer based real estate using the philosophy that a Team can accomplish so much more than an individual. You can expect from us not only a Well Trained REALTOR but a TEAM of REALTORS. No more changing your schedule to meet the agent’s agenda, we work for you. We ask the questions: When would you like to see these homes? What is the best time for you to set down and discuss the process of selling your home? You are the Coach you call the plays. 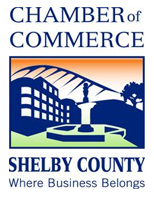 Shelby County is a Rural landscape with several smaller communities: Edinburgh, Fairland, Flat Rock, Morristown, Waldron. Each and every one of these communities has their own flavor. 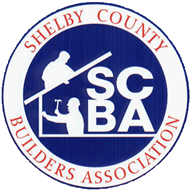 Click the tab above on Why Shelby County to learn more about each of them. Check out what it is like to be a real estate agent.